The only sustainable city is a city in balance with its countryside. 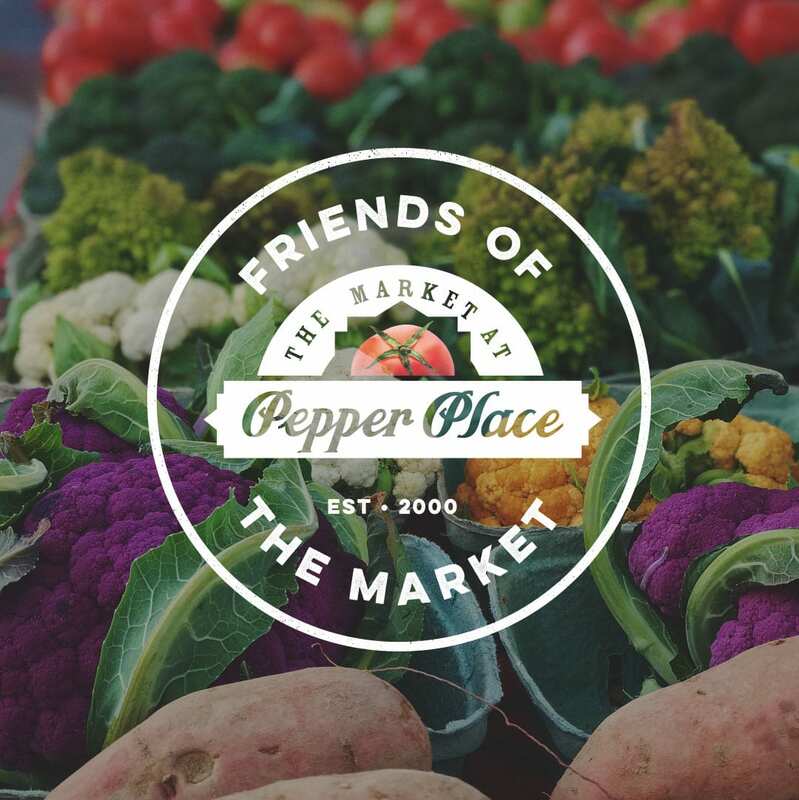 The Market at Pepper Place brings the best Alabama growers and artisans to Birmingham. A Saturday farmers market (7A-noon) featuring locally grown fruits and vegetables. Local chefs are on hand for a live cooking demo beginning each Saturday at 9 am. Pepper Place Market also features a variety of local artisans, who bring their hand-made goods to market, too. Local food producers also sell their home-made goods. From our beginning with a few tents in the center parking lot of Pepper Place, we have now grown to more than 100 tents spread across parking lots and streets around Pepper Place. Our attendance has grown at times to over 10,000 people per Saturday at the height of the season. Originally running from mid-May until early October, our market now operates year-round. All of our vendors are based in Alabama, from a geographic range of up to 200 miles from The Market. All of the farmers who sell to you at The Market are the actual growers, joined by their family members and friends. Often we see three generations working the market together; evidence that our farmer markets are making a difference in the viability of small Alabama family farms. The Market offerings change with the seasons, with wonderful bedding plants, herbs, lettuces, asparagus, and strawberries in the spring, and blackberries, blueberries, peaches, mushrooms, sweet corn, and tomatoes in summer, to name a few. As we progress into fall, we see a variety of root vegetables, squashes, greens, sweet potatoes, pumpkins and wonderful greenery to decorate for the holidays. We also offer cheeses, eggs, meats, honey, bread, pastries and canned goods from an array of vendors. We have great bakers and cooks who serve food to eat and take home, from breakfast burritos and sausage biscuits to pimento cheese, soups, and barbecue. Throughout the season, The Market hosts Alabama artists, artisans, and craftspeople with unique items to decorate your home and offer as gifts. It takes a lot of work to make the Market at Pepper Place happen every Saturday. You see thousands of shoppers each week, but big crowds don’t directly translate into more income for The Market. We are a not-for-profit market and rely on tent fees plus sponsorships and grants to keep things going. As we grow and offer more programs like Double Up Food Bucks for SNAP customers, we also need the support of our community – you – to make the Market a continued success. As a Friend of the Market, you can help support Alabama farmers and small business. Your support ensures that everyone in the community has access to fresh, healthy food and keeps Saturday mornings alive with friends, food, and music in downtown Birmingham. 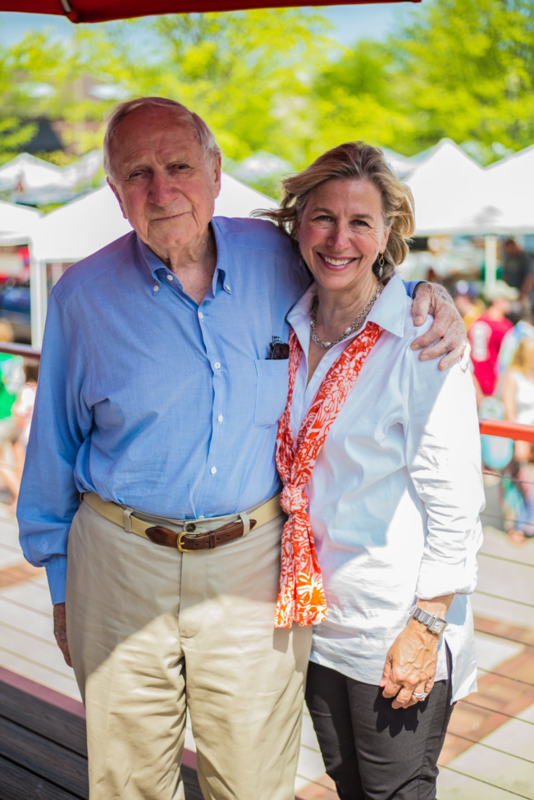 Friends of the Market is a non-profit 501(c)(3), so your donation is tax deductible. Help us continue growing good. In the winter of 2015, photographer Paul Jones III traveled into rural Alabama expecting to shoot portraits of farmers for a Market at Pepper Place exhibit. He discovered a community of the most gracious, genuine, hard-working people he had ever met. These farming families welcomed Paul into their homes and shared their stories as well as their bounty. He experienced their lives from behind his camera and then at their tables. The small exhibit grew to dozens of portraits of Alabama farmers and artisans dedicated to producing quality food, as well as chefs who share their philosophy and exalt local and seasonal ingredients. 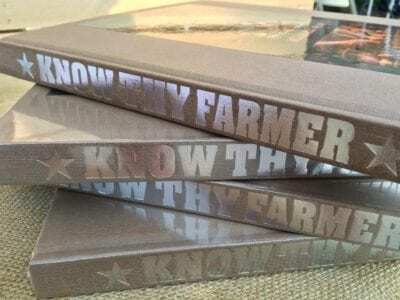 The collection evolved into the book—Know Thy Farmer—which celebrates individuals ranging from beginners just starting out with a few acres to seventh-generation growers. Hardcover, full color book. 217 pages. *All proceeds go to Friends Of The Market, a 501c3 non-profit that benefits The Market at Pepper Place.